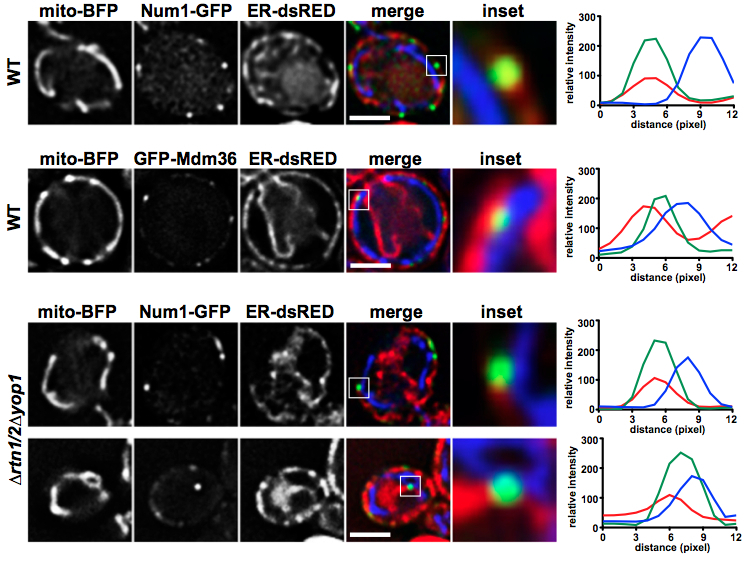 Endoplasmic reticulum-associated mitochondria-cortex tether functions in the distribution and inheritance of mitochondria. Lackner LL, Ping H, Graef M, Murley A, Nunnari J. Proc Natl Acad Sci U S A. 2013 Feb 5;110(6):E458-67. PMID: 23341591. This entry was posted in Announcements and tagged announcement, cell biology, cortex, endoplasmic reticulum, fission, fusion, Journal Club, membranes, mitochondria, molecular biology, Science, yeast on May 5, 2013 by NateKrefman.